If you are planning a trip to New York, make sure to visit the Intrepid Sea, Air & Space Museum. This educational exhibit will be exciting and interesting for all ages and all your friends and family. The museum tells the exciting history of the technological advances of sea, air, and space vessels throughout the history of America. 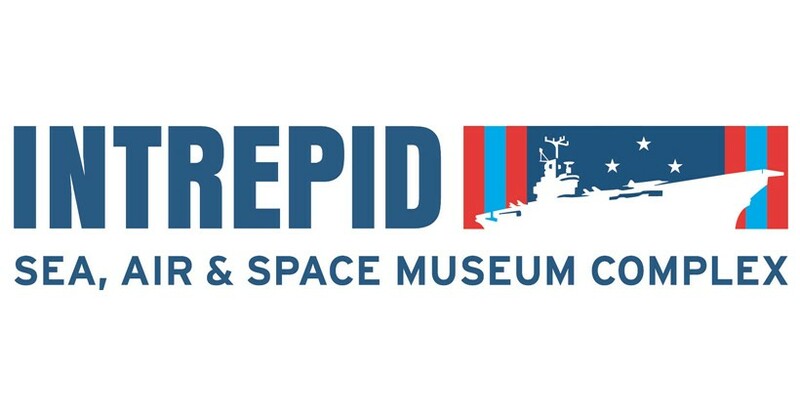 The museum’s largest exhibit is the Intrepid, a retired aircraft carrier on which you will be able to explore the Flight Deck, Hangar Deck and many other spaces of the Intrepid. The Intrepid Air Craft Carrier was in service during World War II in the Pacific and during the Vietnam Conflict. This important piece of history survived five kamikaze attacks during its service and was used by NASA to recover spacecrafts during its intriguing life on the sea. You will see and experience much more at this educational center on your visit. If you were only able to tour the Intrepid, you would have an impressive and exciting experience but the Intrepid Sea, Air & Space Museum also has the fastest jets, a guided missile submarine, and the NASA spacecraft, the Enterprise. You might have seen jets like the Grumman F-14 Tomcat 1974 that can break the sound barrier on movies or up in the sky. Take advantaged of seeing the real thing up close and personal. The famous British Airways Concorde jet is on display and was the fastest jet to cross the Atlantic in under three hours in 1996. After seeing the Concorde, you can explore the Enterprise, the first spacecraft designed for NASA. NASA used this vessel in the research and development of later spaceships that traveled to outer space and the moon. Another singular attraction at the Intrepid Sea, Air & Space museum is the Submarine Growler, which is the only American guided missile submarine that can be toured by the public. You will be able to enter the Control Room & Attack Center of the submarine and see and feel the space that many sailors called home during their service. Not only will you get to see these amazing, large artifacts, you will also see photographs, audio and films that will teach you about the history and stories behind these marvels of engineering. You and your friends and family will be amazed by the specially curated collection of sea and air vessels unique to this exhibition. Book your tickets for the Intrepid Sea, Air & Space Museum and immerse yourself in the amazing history of American innovation on the seas and in the air. *You will go straight to the priority line if you book through us! - Last Ticket sold one hour prior to closing. - No refunds - no exceptions.